This story is set in 1930, at the time when French colonial rule in Indochina is ending. 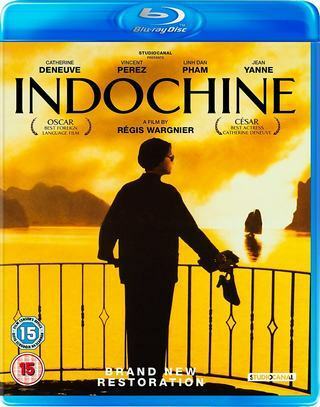 A widowed French woman who works in the rubber fields, raises a Vietnamese princess as if she was her own daughter. She, and her daughter both fall in love with a young French navy officer, which will change both their lives significantly. 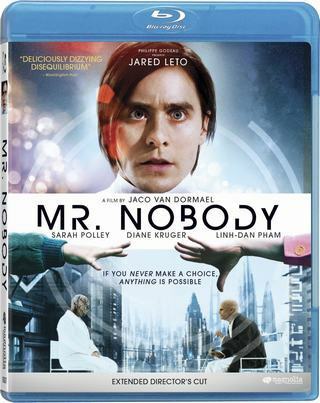 Nemo Nobody, a 118 year-old man, is the last mortal on Earth after the human race has achieved quasi-immortality. On his deathbed, Nemo shares his life story with a reporter and reviews the choices he made along the way. Yet even with his last breath, a pivotal decision awaits to conclude his destiny. Two young ladies from France attempt to scale the ladder of Parisian society, but find that the new social circles have unexpectedly negative consequences, in this gentle, observant drama from first-time co-writer/director Geraldine Nakache. Close gal pals Lila (Leila Bekhti) and Ely (Nakache) may technically be "working class," but both hail from pleasant and stable families, in the quiet neighborhood of Puteaux, just outside of the City of Lights. The allure of the Paris elite is too strong for the women to resist, however, and they begin to pick up tips and tricks from a women's magazine on how to infiltrate haute society. Each girl carves a unique path for herself: Lila meets wealthy Maxx (Simon Buret) at a bar and attaches herself to him. Ely, on the other hand, takes a job babysitting the son of fashion photographer Agathe (Virginie Ledoyen) and her top model, Joan (Linh-Dan Pham), which means that the young woman gets to spend countless evenings with the child in a gorgeous apartment that boasts a spectacular view of The Eiffel Tower. But the new social circles begin to take their toll, both on a familial level – as when Ely's cabbie dad (Daniel Cohen) gets humiliated in front of his daughter's new friends – and on a romantic level, as when Lila lies to her Puteaux boyfriend about her real motives. And to make matters worse, the friendship between Lily and Ely begins to strain and crack under the pressure of each woman's headstrong social advancement. It's all downhill after a twitchy, tense and music-free opening, in which a Corsican criminal mastermind (Simon Abkarian) stages an attack on an armored car. Officer Damico (Adjani) gets carte blanche to round up his gang and calls on jailbird acquaintance Makarov (Cantona), who (initially) refuses to help. 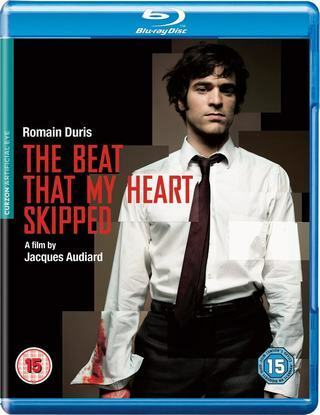 Setup is neat, down to Damico's worries about her juvenile-delinquent son (Pierre Stevenin, terrible), but as the plot grows increasingly absurd, the film proves incapable of sustaining any kind of urgency or tension. The ensemble, which includes distaff stars Anne Consigny and Linh-Dan Pham, seems more drowsy than world-weary, while the '80s-sounding score further slows down the proceedings. Look is perfectly generic; title means "By Force."